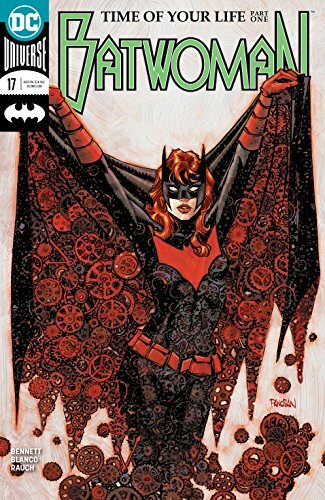 Last month wrapped up “The Fall of the House of Kane” storyline in Batwoman, and #17 kicks off “The Time of Your Life”. Now that Dirty Dancing theme is stuck in my head. Dammit!